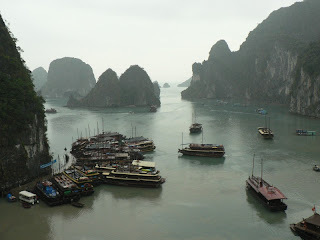 HaLong Bay is located in northeastern Vietnam. 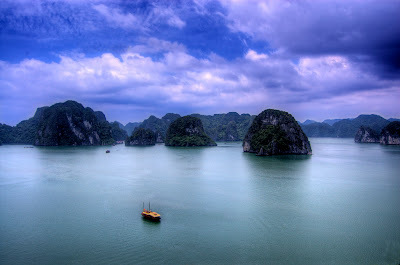 Halong Bay is one of the world’s natural wonders, and is the most beautiful tourist destination of Vietnam. Halong Bay features more than one thousand awesome limestone karsts and islands of various sizes and shapes along the 120-km coastline of Bai Chay Beach. Ha Long Bay is a UNESCO World Heritage Site, and a popular travel destination, located in Quang Ninh province, Vietnam. 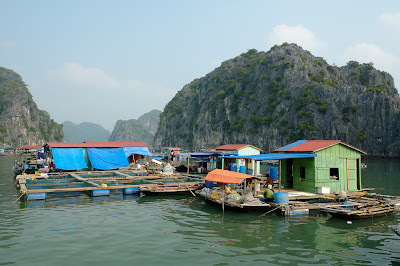 Administratively, the bay belongs to Hạ Long City and part of Van Don district. 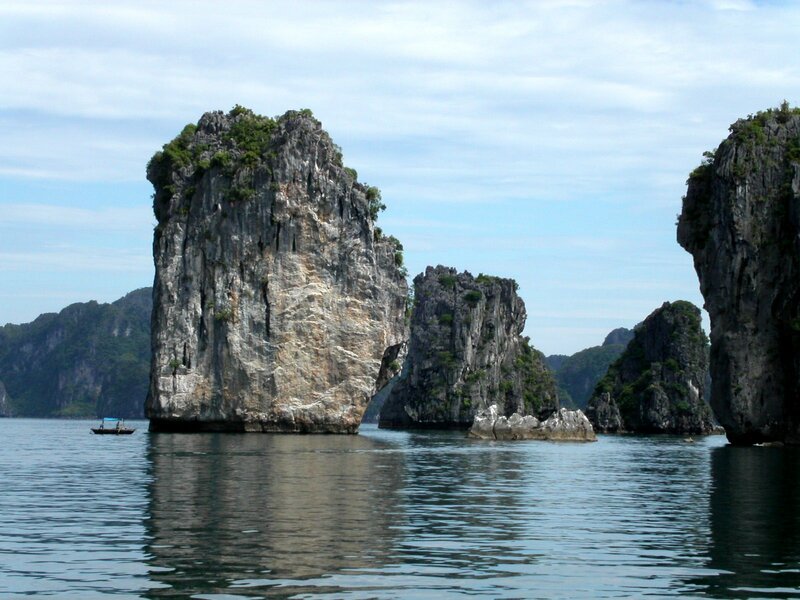 The bay features thousands of limestone karsts and isles in various sizes and shapes. 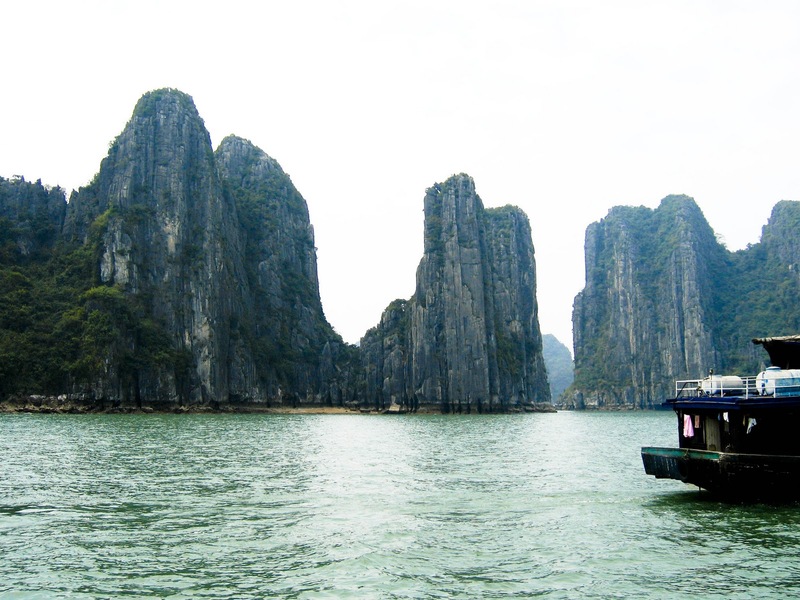 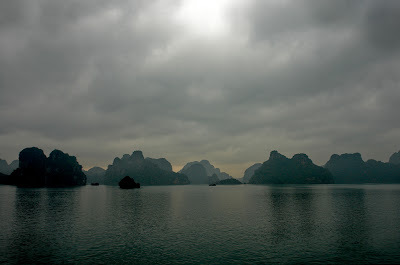 Ha Long Bay has an area of around 1,553 km2, including 1,960–2,000 islets, most of which are limestone. The core of the bay has an area of 334 km2 with a high density of 775 islets. The limestone in this bay has gone through 500 million years of formation in different conditions and environments. 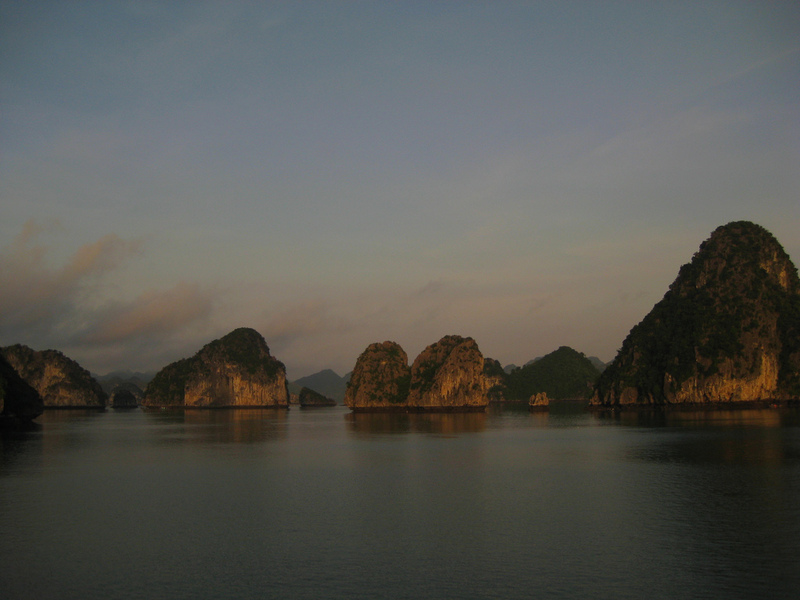 The evolution of the karst in this bay has taken 20 million years under the impact of the tropical wet climate.